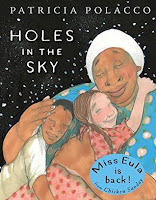 A Children's Librarian's Reading list is never finished! 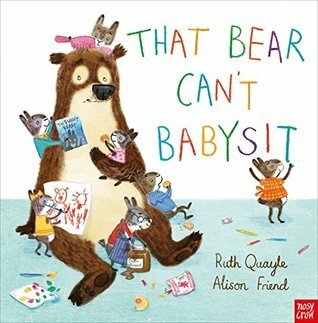 Here are more of my top picks for Picture Books and Leveled Readers for 2018! 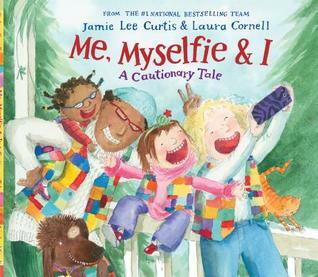 Check these out today! 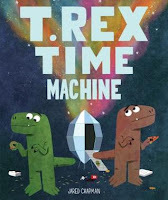 T. Rex Time Machine By Jared Chapman (2018) A hilarious and zany time travel adventure with two dinosaurs and there need for food! 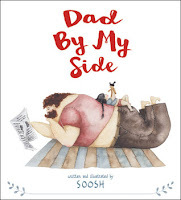 of a dad and daughter and there close relationship! 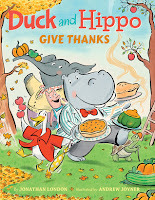 Duck and Hippo Give Thanks By Jonathan London (2018) Adorable adventure of Duck and Hippo who are unlikely friends who decide to share Thanksgiving together with their friends only to discover they are not thinking the same foods but it turns out to be the best thanksgiving ever! Me, Myselfie and I: A Cautionary Tale By Jamie Lee Curtis -(2018) adorable and laugh out loud story all about a family and a mom's birthday gift that causes a selfie craze that becomes to much for the family only to realize that selfless love is the most important gift of all! little bunnies. A party invite comes at the last minute and a bear shows up to babysit and does a wonderful job of taking care of the little bunnies! like hers. 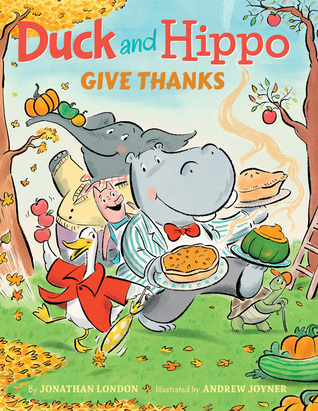 But little does she know her town and new friend Stewart has a grandmother that makes her see her own grandmother in her. Also discusses that stars are the holes in the sky are the ways our loved ones who have passed watch us from Heaven! Mixed A Colorful Story By Arree Chung- (2018)A fun and colorful story starring blue, yellow and red who all think there color is the best! 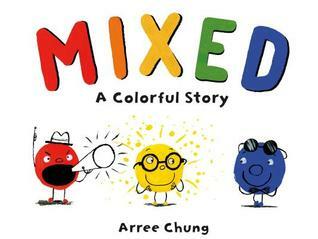 They even live on separate ends of town until one day Blue and yellow sit next to each other and discover they are both great together! Then that's when the magic happens! 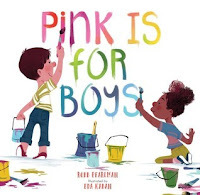 Pink Is For Boys By Robb Pearlmann (2018) Cute simple text explaining that all colors (individually) are for both boys and girls! Smiley's Dream Book By Jeff Smith (author of Bone) 2018 Cute story of smiley who goes for a walk one day in the woods- hears the sounds of birds singing and starts to count them! When a hawk appears he must step in and be a hero! He awakes and discovers what really happen! 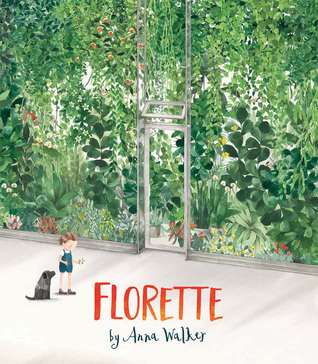 Florette By Anna Walker (2018)When Mae’s family moves to a new home, she wishes she could bring her garden with her. 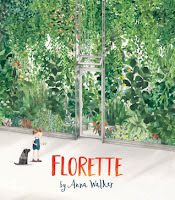 But there’s no room for a garden in the city. Or is there? 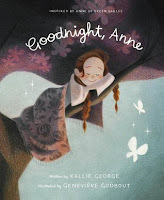 Goodnight , Anne By Kallie George (Inspired by Anne of Green Gables) 2018 A Beautiful picture book based on Anne of Green Gables wishing everything she loves Goodnight including her adoptive mother Marilla! Gorgeous and soft sleep inducing illustrations! 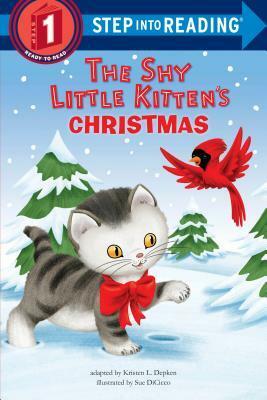 Step Into Reading Level 1 The Shy Little Kitten's Christmas Adapted By Kristen L. Depken (2018) a fun little story all about a set of 6 kittens and there fun adventure outside in the snow. A Little red bird comes along to assist the shy little kitten get back home. Shy little kitten patiently waits for Christmas to come! 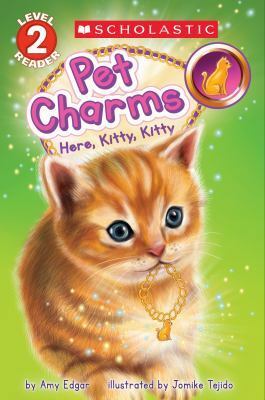 Another pet adventure with two Best friends Molly and Lexie, a lost charm bracelet, anda new mom and her baby kittens! 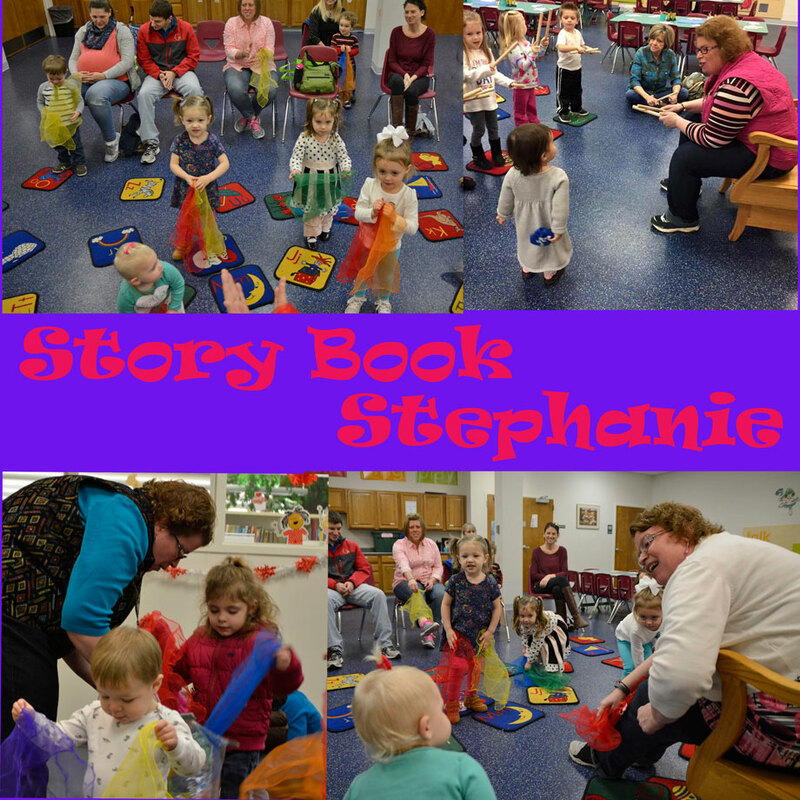 Read to find out what happens! 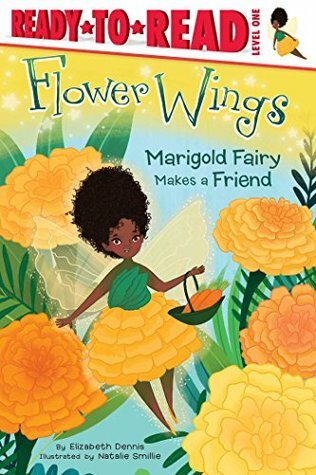 A fun story all about Marigold the flower fairy and her best friend butterfly and adventures keeping pests out of the garden! 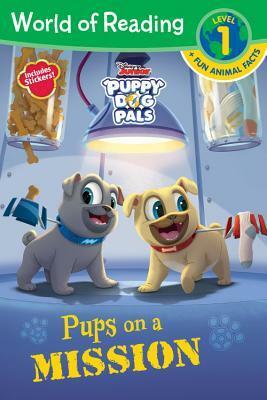 World of Reading Level 1 Disney Junior Puppy Dog Pals : Pups On a Mission Adapted by Lauri FroebAdorable story of pugs looking for their ball and exploring all different places trying to find it until they remember right where they left it! 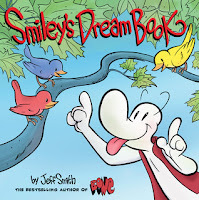 Also enjoy the simple dog facts that are intertwined into the story too!